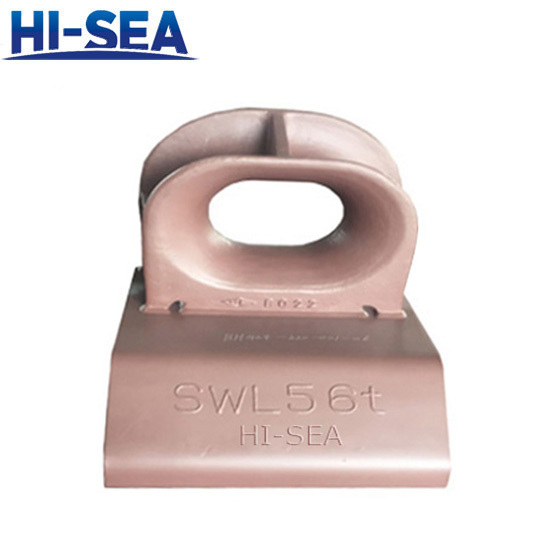 Application: The marine chock is mainly used to protect the bulwark and the deck, it can reduce the friction caused by mooring rope and can extend it’s service time at the same time. 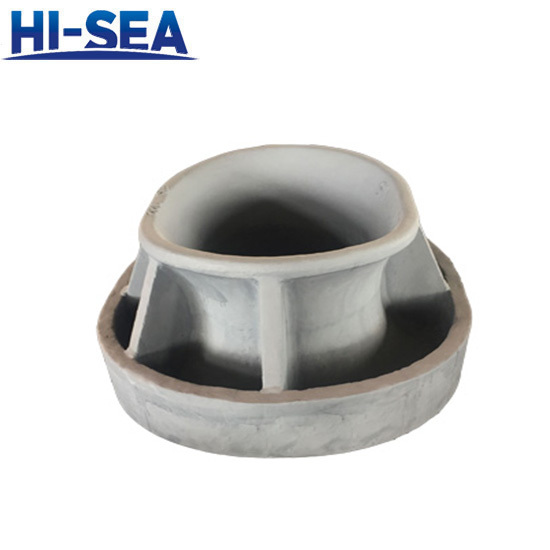 It is usually mounted on bulwark or deck. 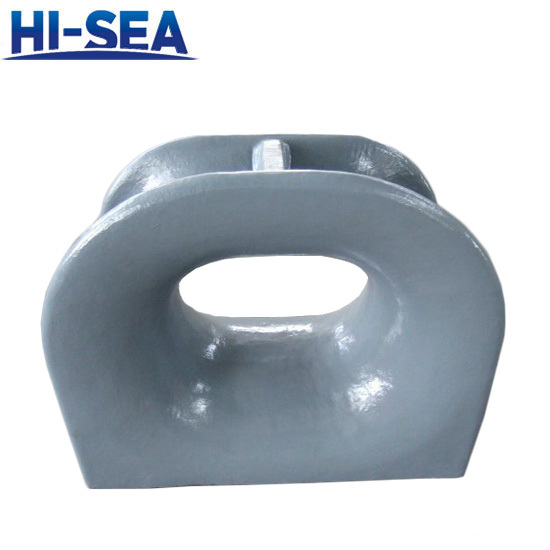 Our company supply many kinds of marine chocks, such as Panama chock(type AC,type BC), type U.S.Panama chock(A,B), EU type chock, Spain chock, closed chock and so on. 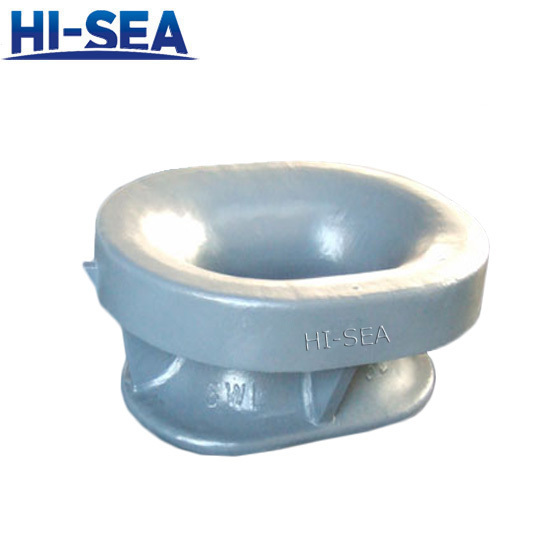 For most chocks, we can offer class certificate, like ABS, BV, CCS, DNV·GL. If you need more information, please contact us by phone or email. 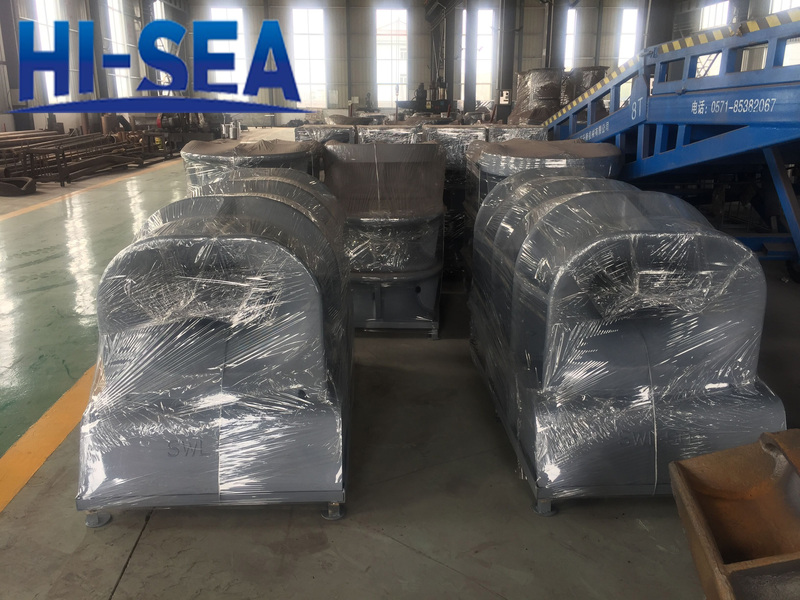 Look forward to talking to you. 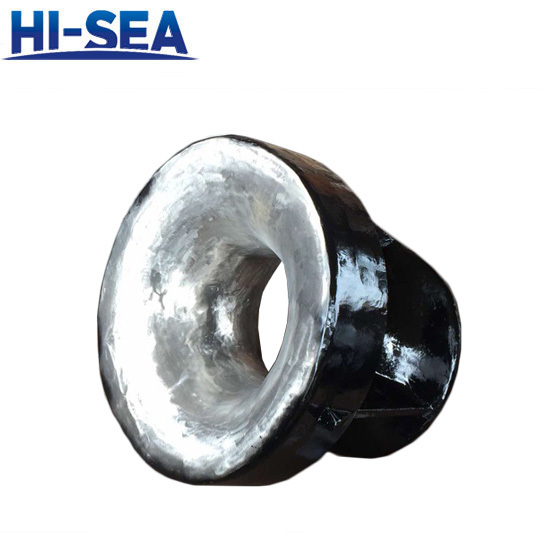 Standard: ISO13729, DIN81915, JIS F2005, JIS F2007, JIS F2017, JIS F2030, GB11586-89, etc.